Please message us with any questions you may have. A member of our staff will get back to you as soon as possible. Would you like to receive offers and updates from us? Thank you! We have received your message. We will be get back to you as soon as possible. Oops! Something went wrong while submitting your enquiry. Please refresh the page and try again. We offer complimentary consultations for all new patients. Fill out the form below and we will contact you to confirm a date and time. Thank you! We have received your inquiry. We will contact you soon to confirm your consultation date and time. The Invisalign® system uses a series of virtually invisible aligners to gradually move and straighten your teeth. Well done, you have now completed your orthodontic treatment and now have a beautiful smile! Teeth move throughout life whether one has orthodontic treatment or not. Research has shown this movement happens in everyone. The magnitude of movement is unpredictable. Slight shifting of your teeth following removal of you braces is normal. 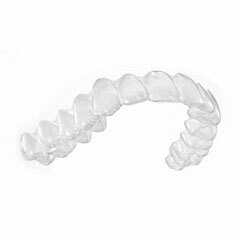 Retainer wear will minimise movement and help keep that beautiful smile. 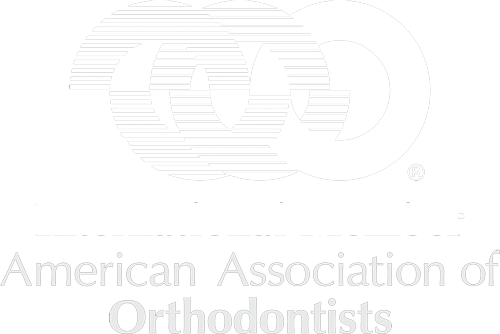 We will issue you with and upper and lower removable clear retainers on the day you have your braces removed. We will ask you to wear them full time for three months and every night after this indefinitely, yes forever. You may also get a fixed wire on the back of your lower front teeth, and very occasionally we place a wire on the back of your upper front teeth. 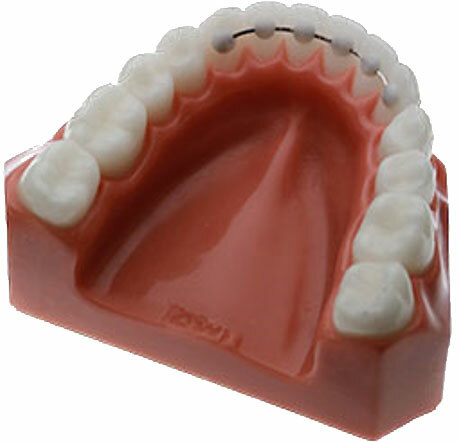 Should you lose or break your retainers please call us and we will make a replacement for you as soon as possible. 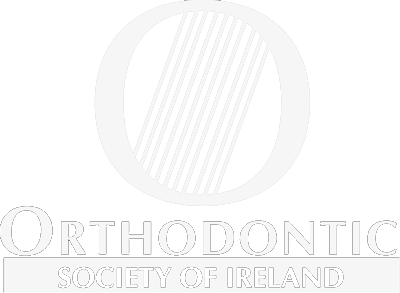 ** Retainers are included in the cost of your orthodontic treatment however there is a fee for provision of additional retainers. Would you like a complimentary consultation? Have you a question? Please get in touch, we're always here to help. 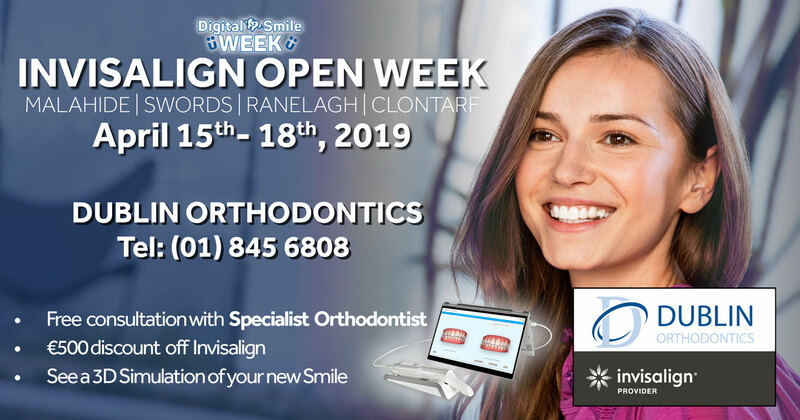 © 2018 Dublin Orthodontics. All rights reserved.